Joining the ranks of important portmanteaus like jeggings, bromance, and frenemy is glamping: a blend of the words and concepts of glamour and camping. Glamping in Asia is really catching on. While the term first appeared in the UK in 2005, the idea has been around for hundreds of years; in the 1500s, the Scottish Duke of Atholl created a luxurious camping experience for King James V and his mother, providing extravagant tents with supplies from his palace. The guy had the right idea. For those who like the concept of sleeping outdoors, or semi-outdoors, but don’t want all the annoyances of the outdoors like dirt, unpleasantly warm or cool air, critters other than your dog, the lack of a mattress or proper bathroom—just general discomfort—glamping is a great choice. There are several fantastic options for glamping in Asia, from the ultra-luxurious Four Seasons Tented Camp Golden Triangle in Thailand to the more rustic Raventree Glamping Resort in Korea. 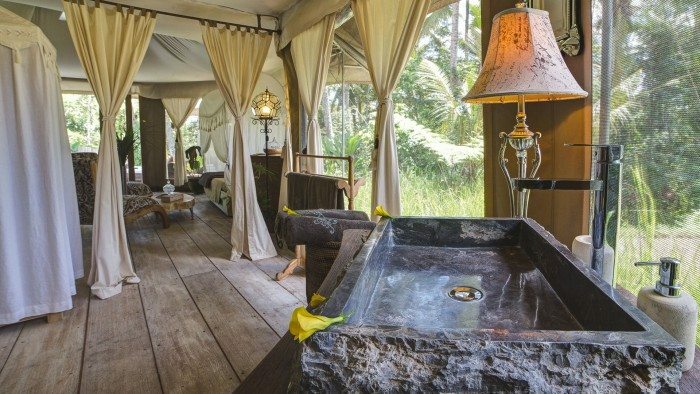 Check out some of Asia’s best glamping options (or gloptions) below. Nestled among the rice paddies and rainforest of Ubud is Sandat Glamping Tents, a boutique resort with eight different structures to choose from. 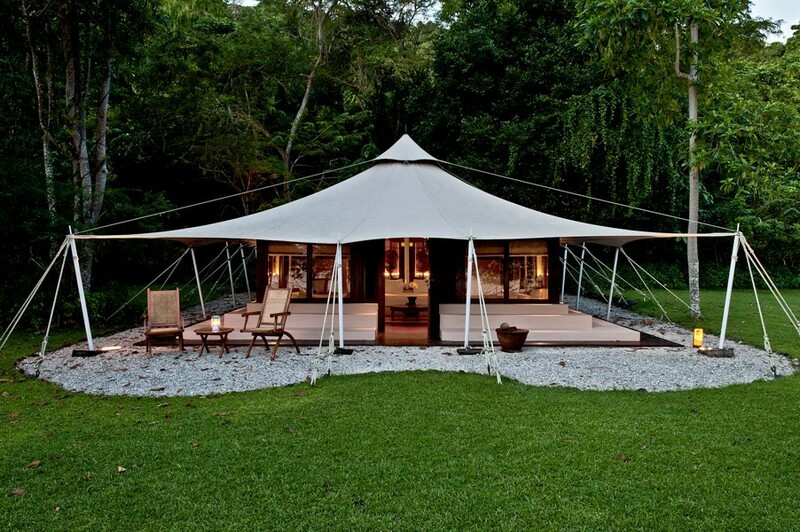 There are five Luxury Tents, each with unique décor and a private infinity pool overlooking the forest. There are also three “Eco Lumbung,” traditional structures made with local and ecological materials. These 2-story structures feature a living area, open-air bathroom, and share an infinity pool. Both types have ceiling fans and Wi-Fi. Moyo Island, a nature and marine reserve east of Bali, is home to Amanwana, a boutique resort with 20 “tented Suites.” Each are 58 square meters and feature elegant furnishings, air conditioning, a spacious living area, hardwood flooring, large bathrooms, Indonesian artwork, and Wi-Fi. Yes, you’ll truly be roughing it. The only resort on the island, Amanwana offers scuba diving, snorkeling, and various types of boating adventures, all in the stunning Flores Sea. 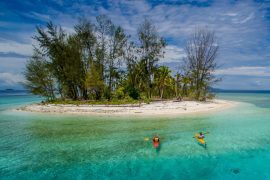 Guests can go on multi-day adventures including the Komodo Expedition to the UNESCO-protected Komodo National Park, and the Raja Ampat Expedition to the spectacular Raja Ampat Islands. This award-winning tented camp is located in an area called Hellfire Pass, but there’s nothing hellish about Hintok River Park. 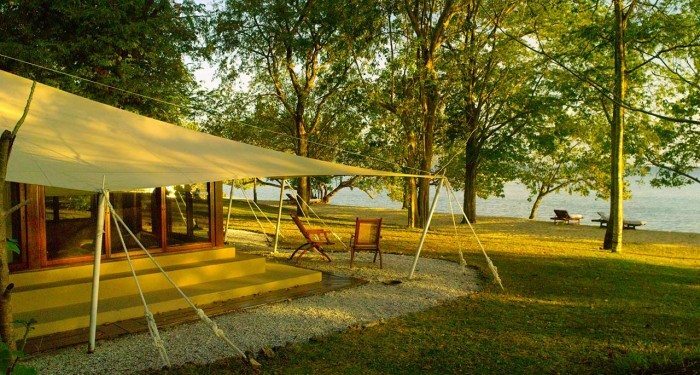 Guests stay in deluxe canvas tents with en-suite bathrooms, air conditioning, and verandas. All tents are situated around a central campfire where there is a nightly barbecue. The resort features a natural spring pool that overlooks the river, and Thai massage. Hintok River Park also has historical significance. In 1943, it was a British POW camp which housed around 300 prisoners. There is a museum on site called the Hintok Story Museum and there are other important WW2 sites nearby including Hellfire Pass Museum, which commemorates those who died while building the Burma Railway. 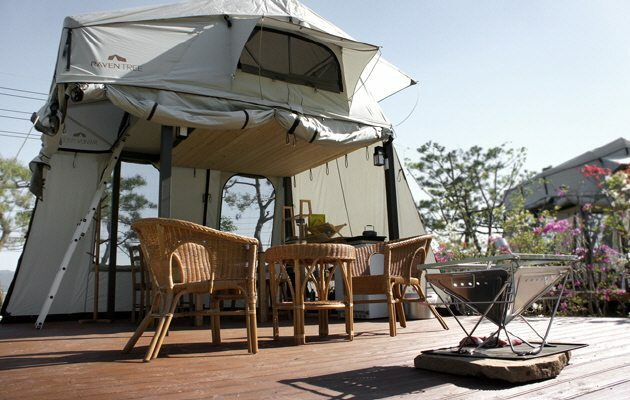 Koreans are huge fans of camping, so glamping is a natural fit here. The Raventree Glamping Resort offers glamping options all around the world. In Korea, there are three different locations to choose from. Gapyeong Camp is located on a mountainside not far from Seoul; the tents surround a swimming pool and there is a large projector screen for watching movies, as well as K-pop karaoke. Gonju Camp is located at an art museum in historic Gongju, and Seosan is located on a beach around 100 kilometers from Seoul. 4 Rivers Floating Lodge is located in the stunning virgin rainforest of the Koh Kong Conservation Corridor in southwestern Cambodia. 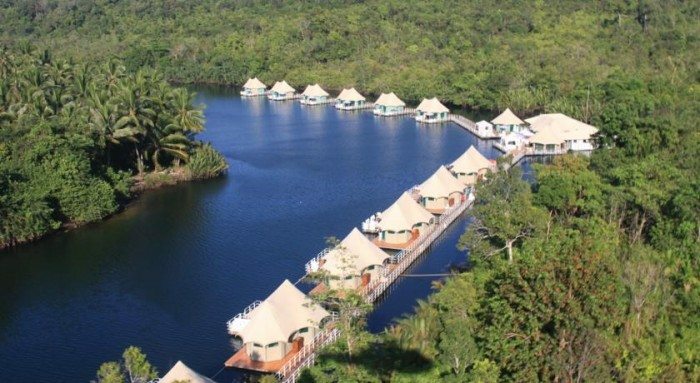 A boutique eco lodge with 12 “tented villas,” 4 Rivers provides a touch of luxury in a peaceful, natural setting. Half of the villas sit on the Tatai River and the other half sit on land; each has high-quality furnishings and a flat screen TV, DVD player, and mini bar. 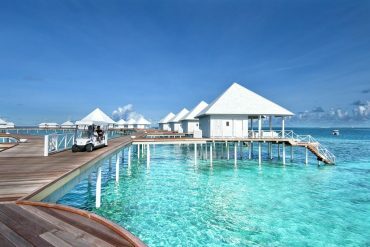 Note that the resort is only accessible by boat and has no Wi-Fi, at least for the moment. 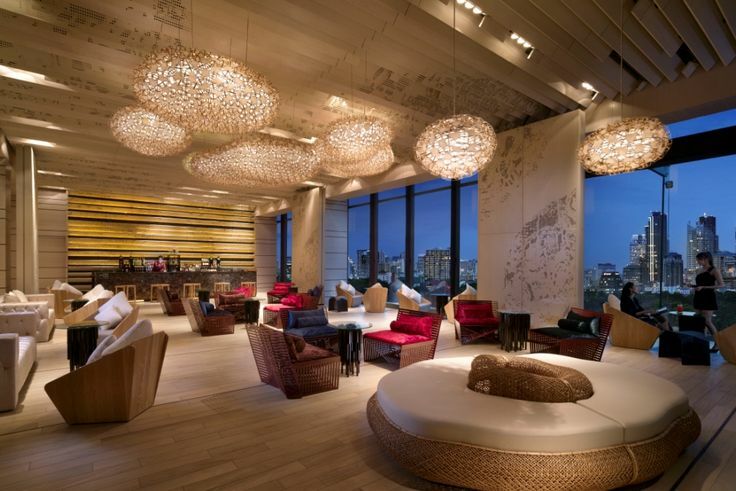 If you truly want to get away, this may be the place for you. 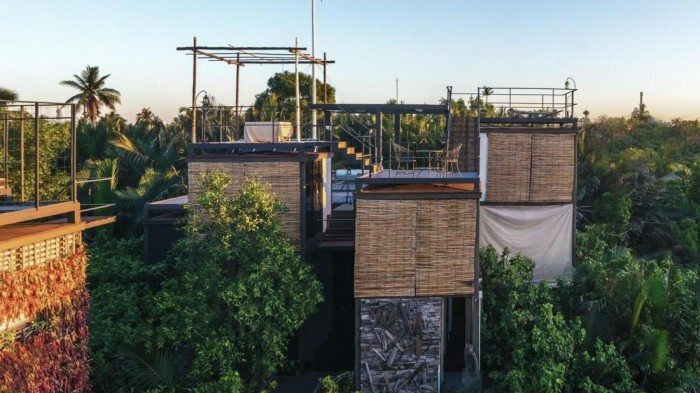 Bangkok Tree House is located on Bang Krachao, a surprisingly beautiful, lush island just across the river from Bangkok. 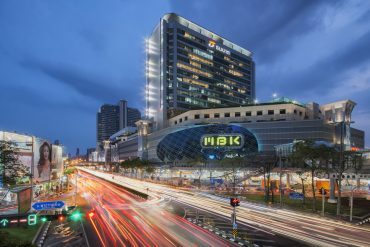 “Bangkok’s Green Lung,” as the island is called, is filled with palm trees, papaya groves, Buddhist temples, and tons of elevated sidewalks popular with bicyclists. 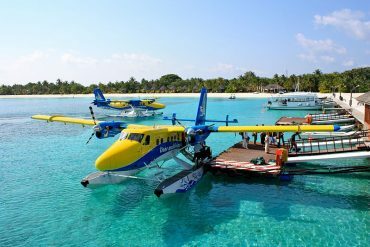 The island is becoming popular with tourists, expatriates, and locals escaping the city for a while. 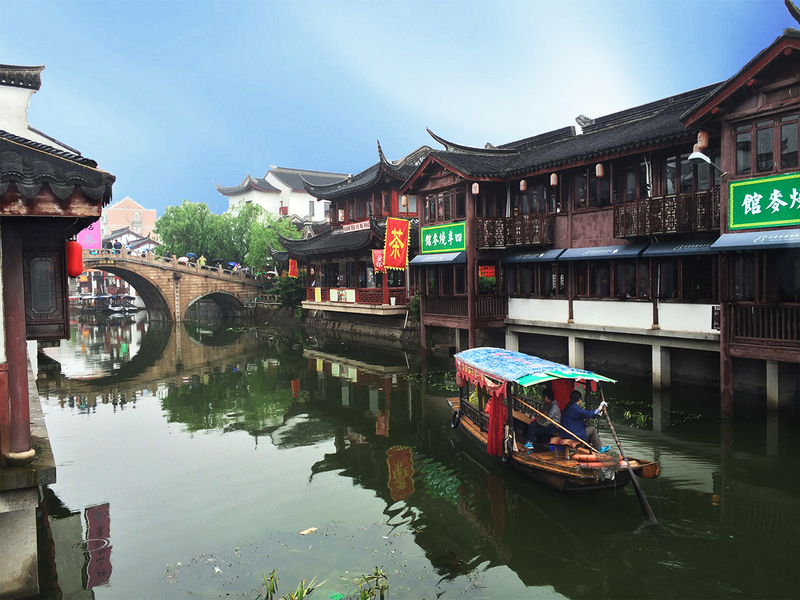 Take a bike tour, visit the floating farmers’ market, check out the food stalls, or hang out at a coffee shop. 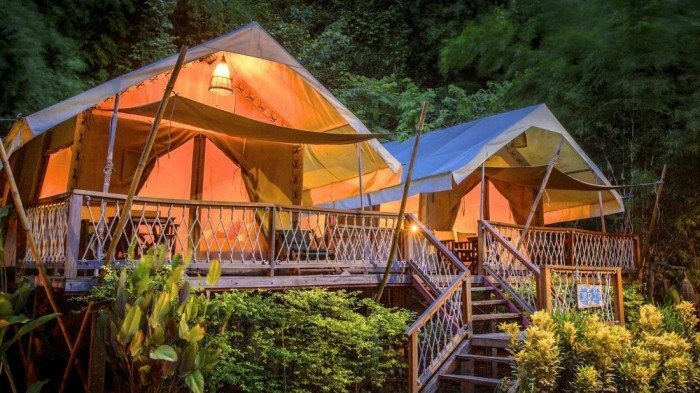 For a 5-star hotel and, as one TripAdvisor reviewer put it, “a 10-star experience,” visit the enchanting Four Seasons Tented Camp Golden Triangle. Guests stay in Deluxe or Superior “tents,” although the word tent is a bit misleading; these aren’t the kind of tents you get from your local department store. Each is 54 square meters in size and features amenities such as a full bath and outdoor shower; a hot tub on the deck; view of the mountains, river, or jungle; Wi-Fi, a refrigerated private bar; and air conditioning and heating. The all-inclusive resort offers activities such as elephant mahout training and an excursion down the Mekong to a local market and temple, as well as an open-air spa and daily scheduled dining. These photos are spectacular!!!!! Definitely need to hop on that glamping trend.